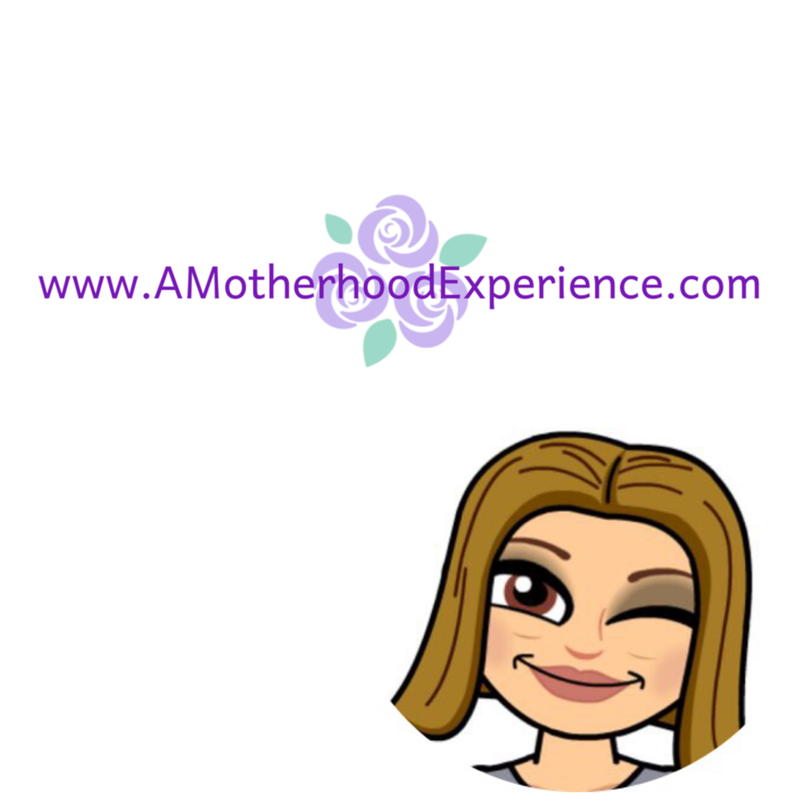 Pampers Kandoo is giving back to it's fans this coming weekend! 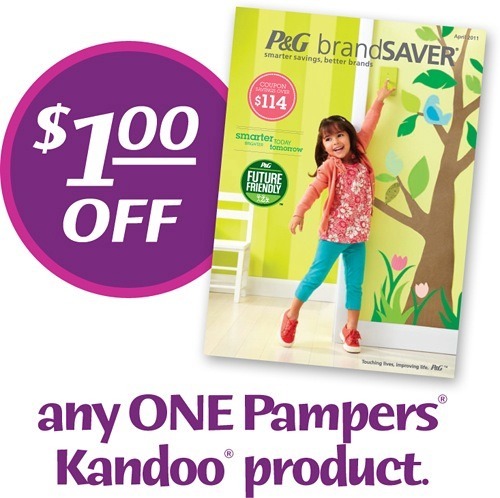 Sunday – April 3rd - you can find a $1 off any Kandoo product coupon in the P&G brandSAVER in your local paper! The Kandoo coupon can be found next to the Pampers coupons in this Sunday’s P&G brandSAVER! Check your local paper, brandSAVER is in most news papers across Canada! Don't forget to follow @pamperskandoo on Twitter & like the Pampers Kids Kandoo fan page on Facebook for more fun savings & fun!